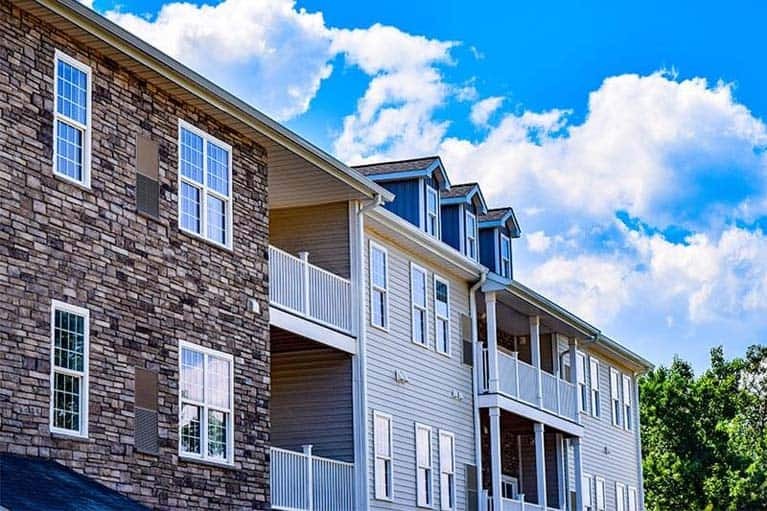 Search our apartment listings in Albany, Schenectady and Saratoga Springs to find and lease your new home today. 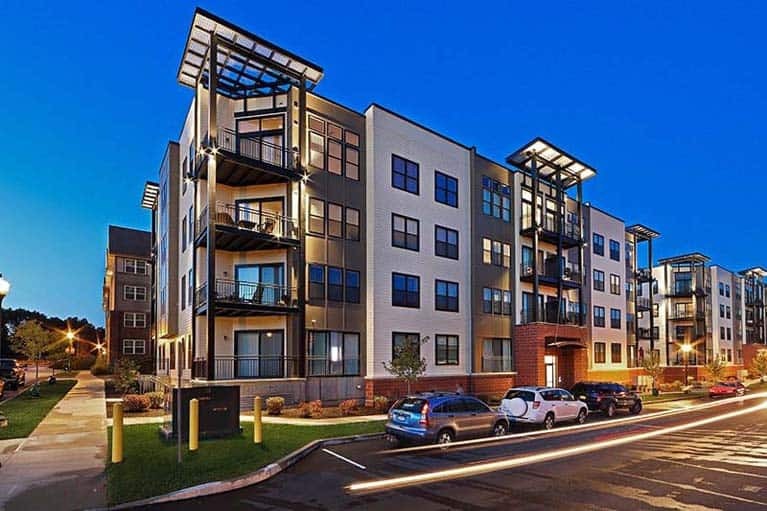 Excelsior Park is a brand new apartment community in Saratoga Springs, NY and is one of the first in the nation to offer fully integrated 'Smart Apartment' home automation functionality. Click below to learn more! Now Leasing! Apartments are available in various layouts of 1 and 2 bedroom arrangements. Includes stainless steel appliances, washer/dryer, and a modern kitchen.